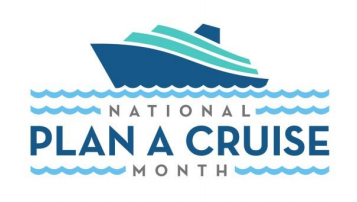 What is National Plan a Cruise Month? It is the Cruise Line Industry of America’s (CLIA) annual month long event to launch new and exciting ways to engage new-to-cruise and existing cruisers. It also show cases some of the highly anticipated ships, upgrades to current existing ships, and so much more. I am highly engaged by discounts and promotions. 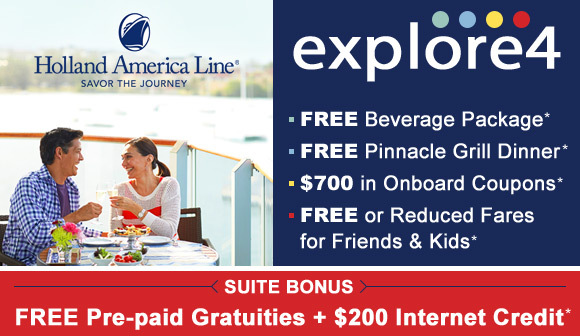 Does National Plan a Cruise Month have discounts and promotions? Of course! Some of the best deals of the year happen during National Plan a Cruise Month. Sounds good. So what are some of the current deals? EXCLUSIVE BONUS OFFER ON NOW! This month is Plan A Cruise Month! To celebrate the launch of Plan A Cruise Month, Azamara Club Cruises is offering you a special bonus offer when you book by 11 October. This exclusive offer allows you to receive a BONUS US$100 Onboard Credit per stateroom* on most voyages departing in 2017. 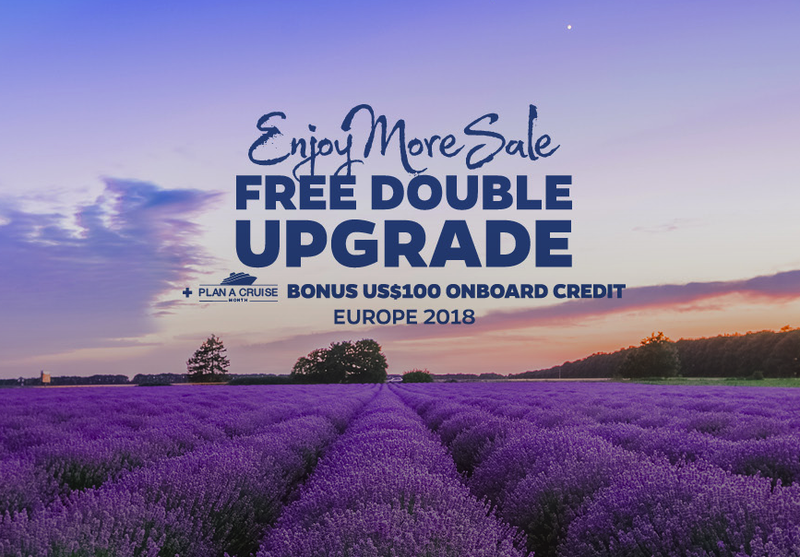 Plus, select 2017 Europe voyages will also receive a free Club Verandah upgrade! Don’t miss out on this Azamazing offer, book now!